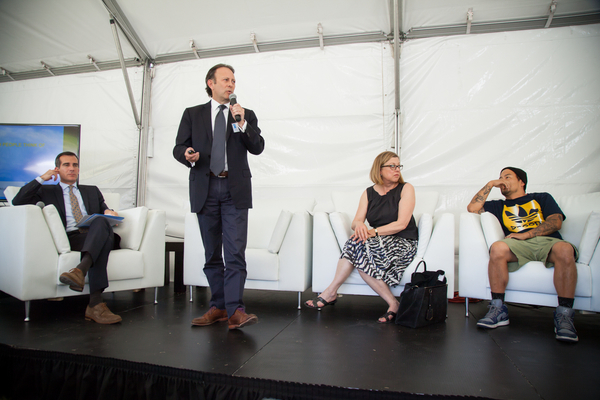 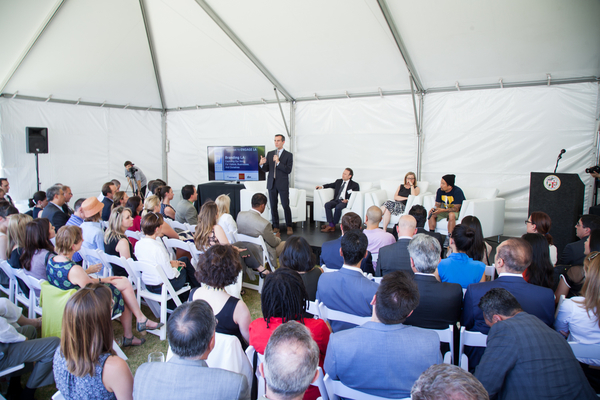 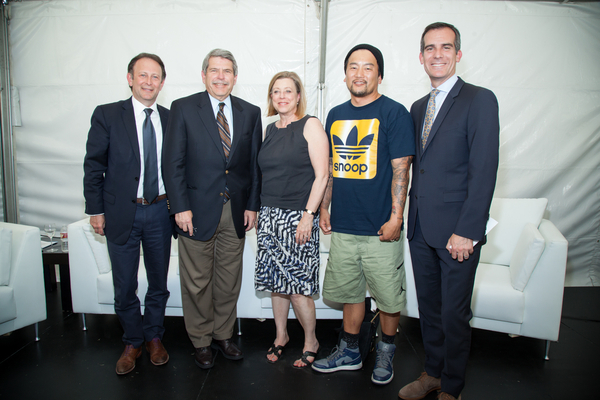 With guest speakers Kogi Food Truck Chef Roy Choi and L.A. County Arts Commission Executive Director Laura Zucker, Mayor Eric Garcetti discussed a forthcoming branding initiative led by Los Angeles Convention Center Board President Jon Vein. 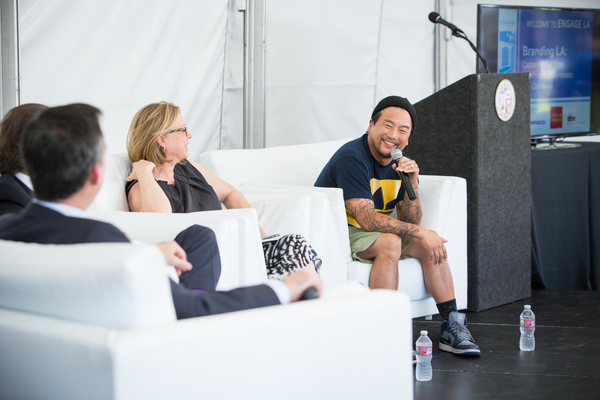 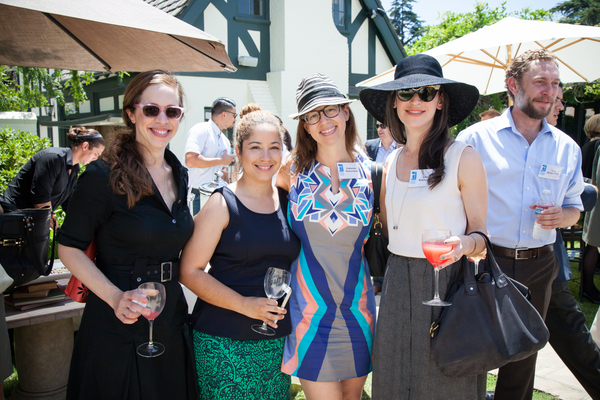 This branding effort seeks to highlight L.A.’s leadership in the arts, cuisine, design, entertainment, and many other sectors that collectively make Los Angeles the creative capital of the world. 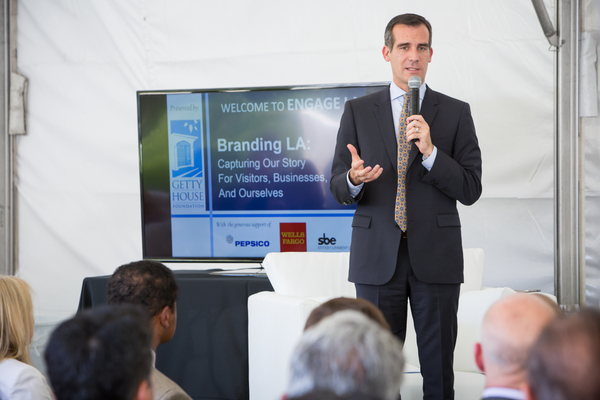 Mayor Garcetti spoke about the initiative’s goal to drive visitors and residents to support local businesses and diverse neighborhoods.